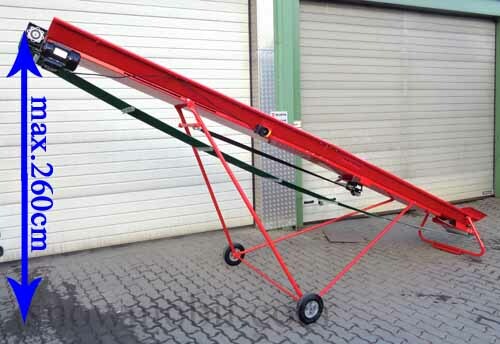 1.240,00 EUR 19 % VAT incl. 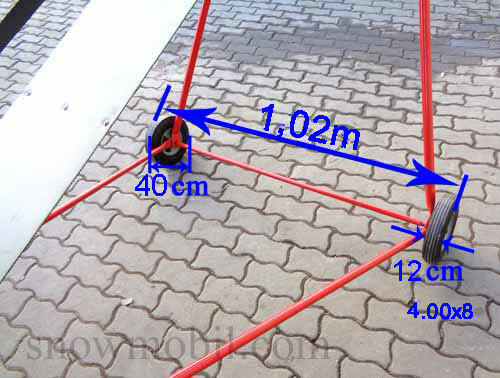 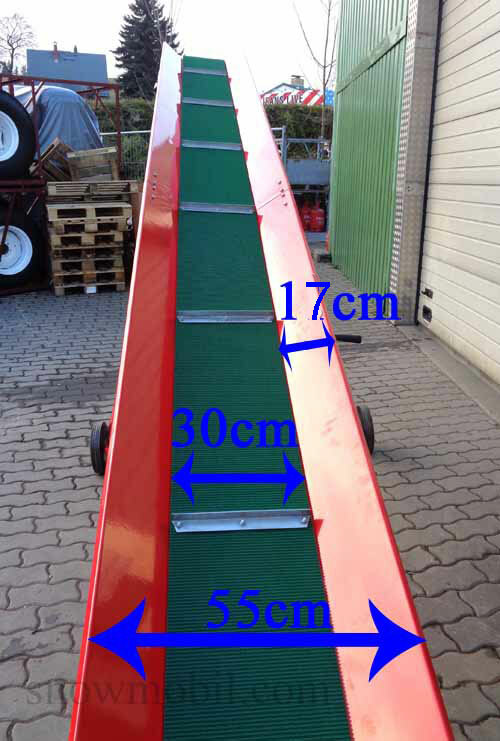 The conveyor belt is 5 meters long and is designed to be very solid. 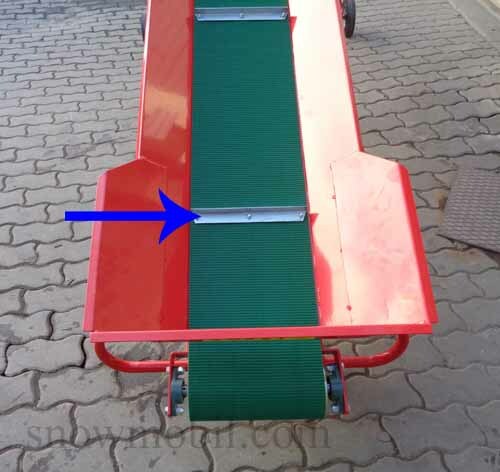 The rubber band / conveyor belt has a width of 30 cm. 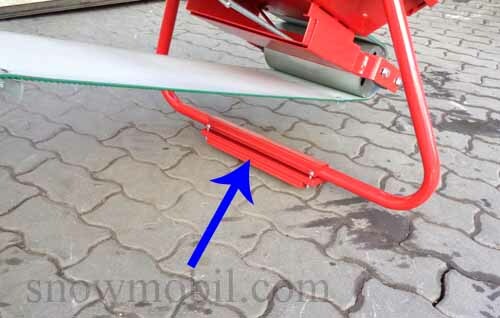 The belt is made from PVC with fabric. 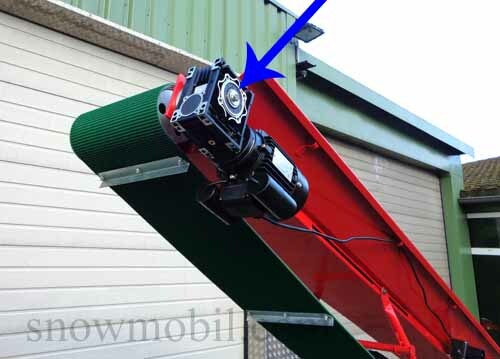 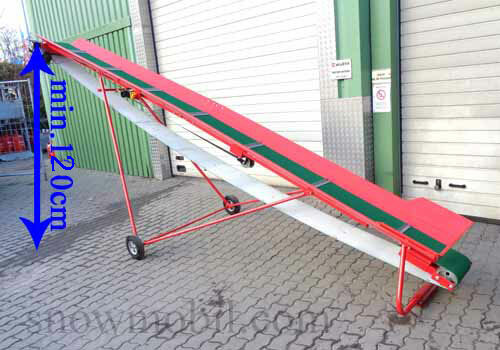 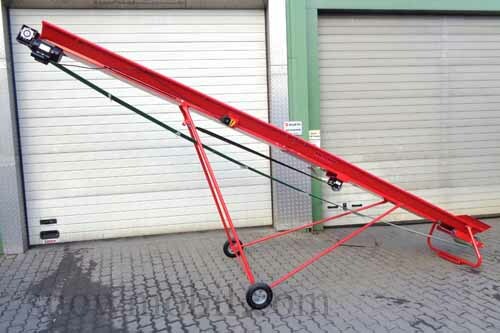 The conveyor is designed for the transport of timber pieces up to a diameter of 30 cm and more. 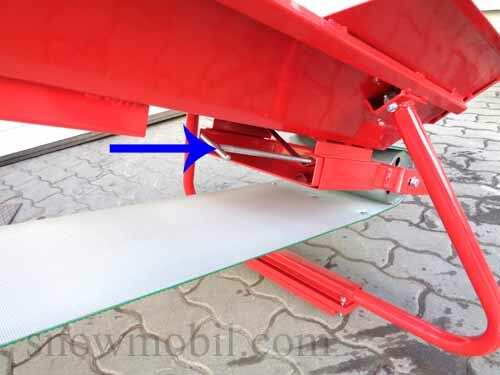 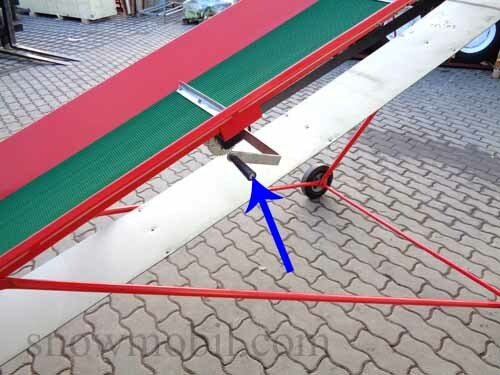 The conveyor can be adjusted stepless by means of a crank. 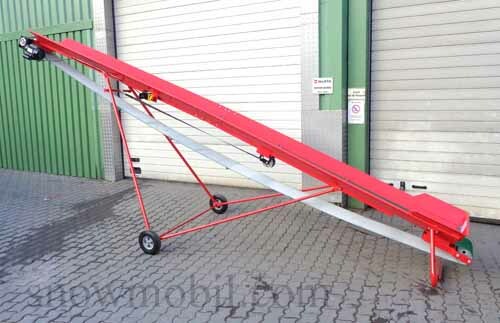 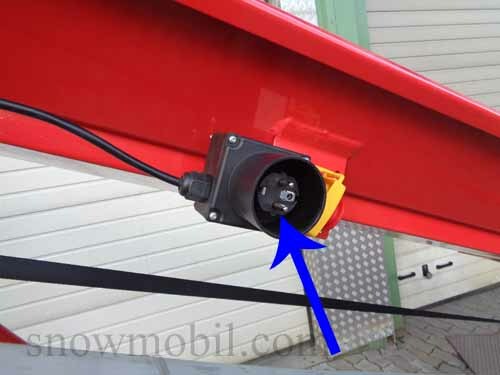 Our supplier produces an extra wide belt strap with 17 cm high sidewalls so that even large pieces of wood can be transported and they do not fall out sideways.